Recently, Zenith has announced that the share of digital advertising spend will increase from 37.6% in 2017 to 40.2% in 2018. As stated by Vittorio Bonori, Zenith global brand president, the growth will owe its success to sustained ROI coming from efficient ad campaigns, improving algorithms, AI, machine learning, and growing influence of the Internet. According to Jonathan Barnard, Zenith head of forecasting and director of global intelligence, online advertising is the biggest advertising medium and the most powerful driver of growth in the world. 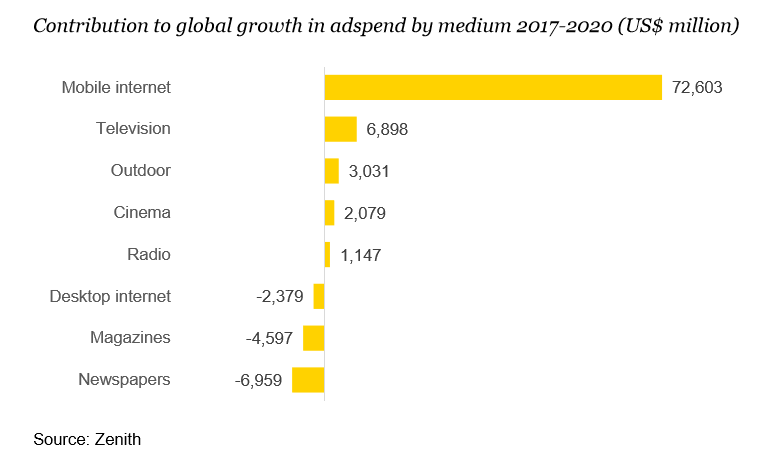 Last year it beat TV and accounted for 37.6% of global ad expenditure. 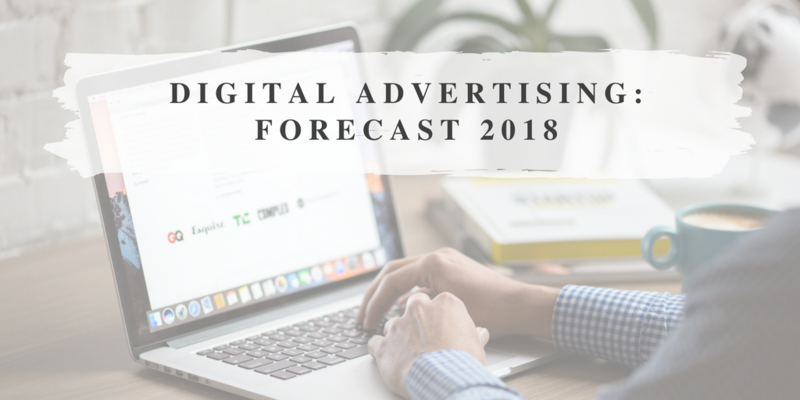 On top of that, the organization forecasted that the digital ad spend will grow 10% a year between 2017 and 2020. After many years of digital adaptation failures, advertisers have found the most effective online advertising strategies to get higher ROI. Zenith predicts that if the trend keeps its pace, programmatic will constitute two-thirds of global display market in just two years despite ongoing transparency concerns and fears. The research shows that online video is one of the most influential driving forces of the Internet. It is expected to grow 17% between 2017 and 2020. The medium is benefiting from the improving video content quality and faster Internet connections around the world. As to mobile advertising, it gained 38% last year, after 47% in 2016. Zenith predicts that by 2020 mobile advertising will account for 65.5% of internet expenditure and 29.3% of all advertising spending. If to believe recent studies, 2018 will be the year of the growing programmatic popularity with focus on mobile video. If you are still not on this train, hurry up and hop on. Our video advertising network will guide you through the world of online advertising and show you the best ways to benefit from it. 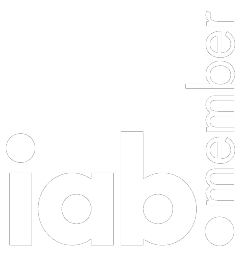 Impactify is a web and mobile advertising marketplace serving innovative premium UX ads focused on the user experience and viewability.